So I don’t know where to begin…but obviously based on the picture above, this post is about food, Jay’s food. When I have conversations with other moms about food (homemade and jarred foods) many are amazed that I make and still make baby’s food. Granted I was a SAHM for the first 6 months of his life and am currently a SAHM so I have more free time then the working mom. However, for 6 months of his life (6 months to a year) I worked nearly full time and babysat a little girl AND was establishing a cupcake business. So I was busy; very busy. 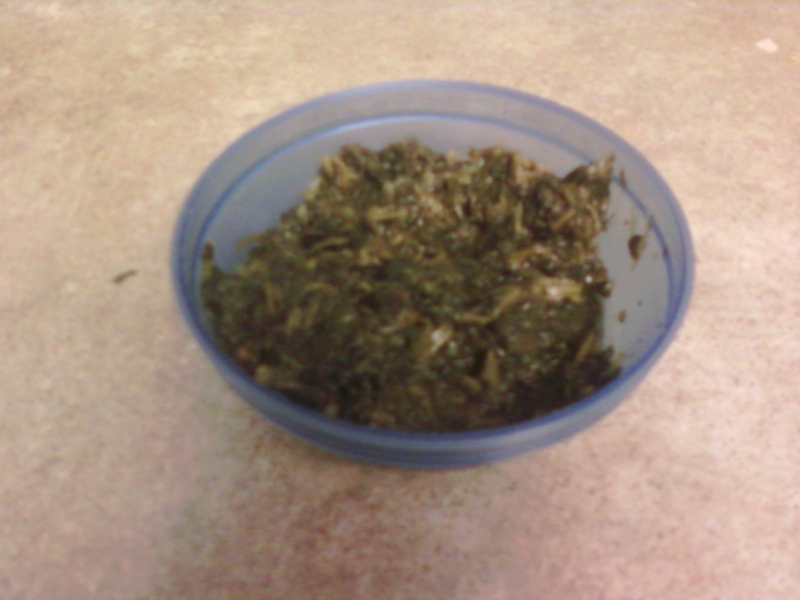 There were some days that he ate jarred foods (in Feb. that was his main supply of food), but I still made his foods. I had to FIND time. My friend (who’s child I babysit) works full time and makes her daughter’s food. 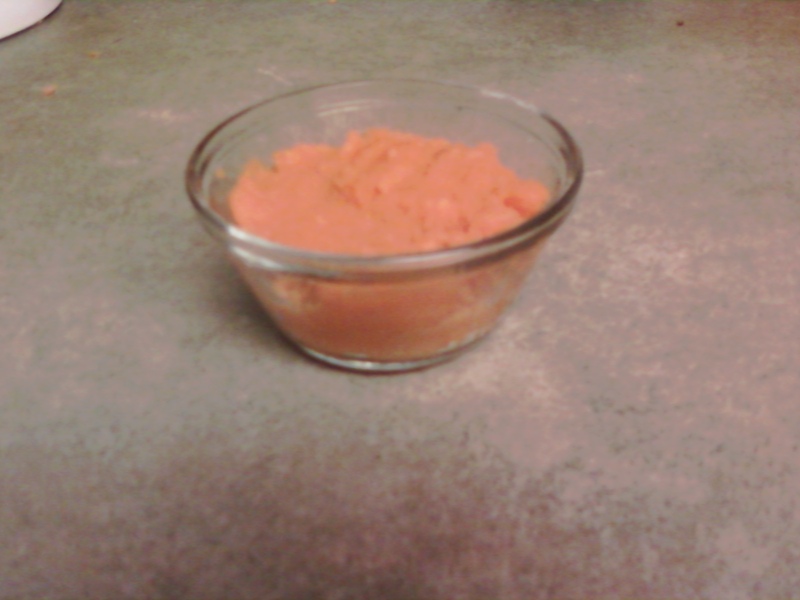 Her daughter hardly ever ate jarred food. Now, I’m not saying there’s something wrong with jarred foods, however, homemade is always best because you know what your baby is eating. With any processed foods, there is a limited amount of “non-foods” that can be in a package. I’m not gonna even mention what those NON-FOODS are, so you’ll just have to Google it. My Mom-friends are even amazed that I still make Jay’s meals. Well, let me get down to business. The reason for this posting is to give you an update on what Jay is eating and how much (shish this dude can eat). 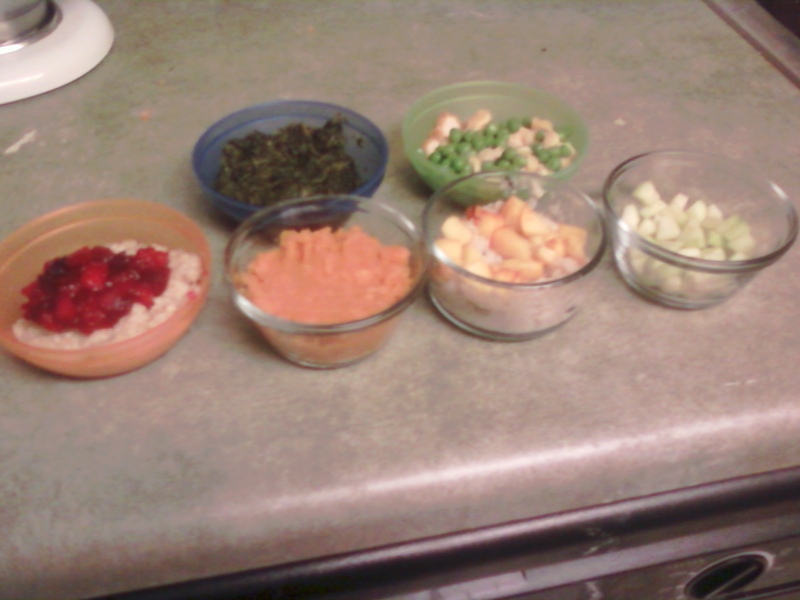 Well the picture at the very top is an overview of the solids he’ll be eating. I’ll give a description of each individually! First on the list..BREAKFAST. 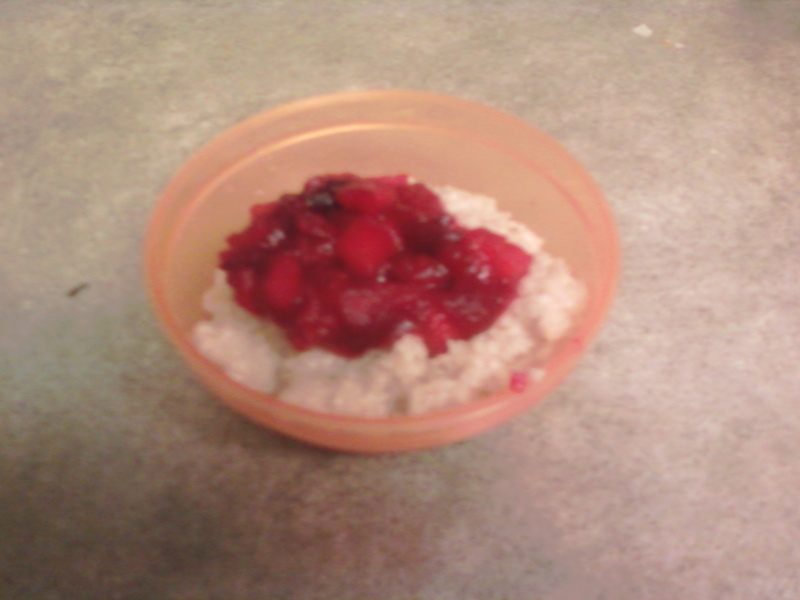 He’s having oatmeal with honey and apple/cranberries. Of course we have a little nutmeg and cinnamon in there!! 😀 He’ll love that! Next is a snack. We cannot get through a day without a snack. For a snack he’s having sweet potatoes. You may think it’s too early for sweet potatoes…but Jay, he loves them. For lunch, he’ll have spinach sprinkled with a little sugar (hey I have to find more creative ways to trick, uh I mean, get him to eat it). He used to like spinach by itself, but I hadn’t given it to him for a long time, so I think he forgot that he liked it (HA). 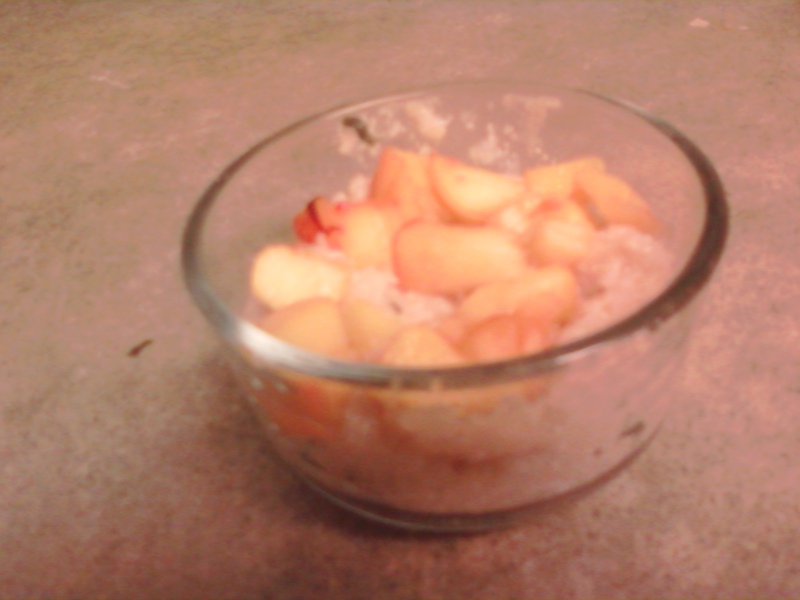 For his afternoon snack he’ll have quinoa (pronounced Keen-wa) with chopped peaches. Quinoa is a super grain that has so many benefits to it. He eats it right up with fruit!!! 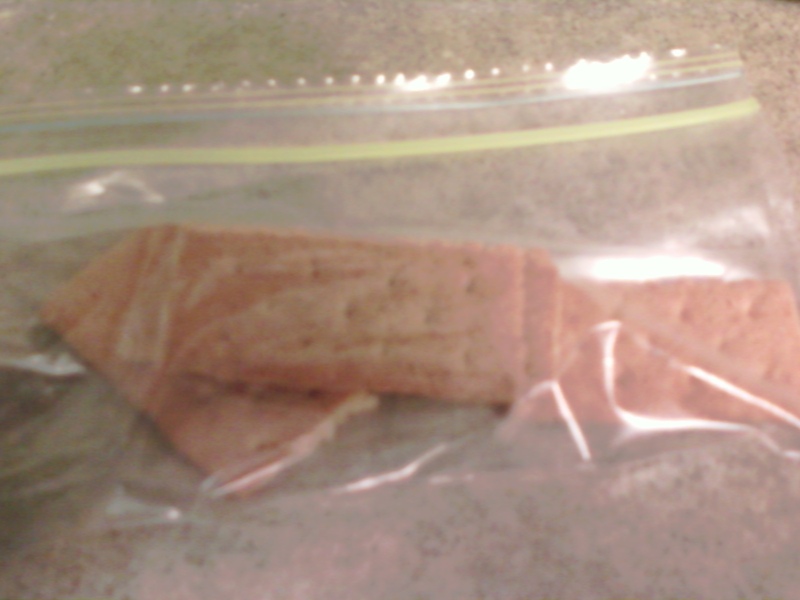 I also put some graham crackers in a snack ziplock bag for our traveling snack (just incase of a meltdown). 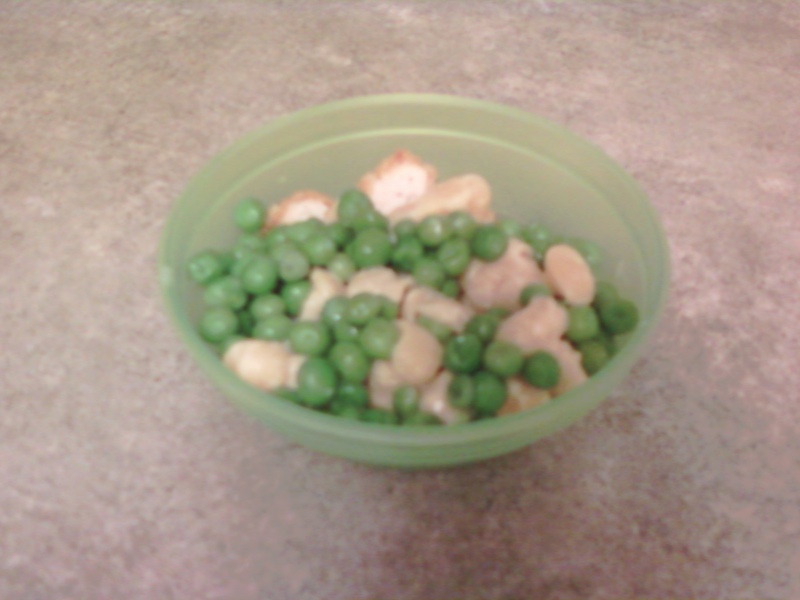 For Dinner he’ll have mac n cheese, peas, and breaded chicken nuggets. What kid wouldn’t love that! Let’s hope he likes this! For his last snack he’ll have the cucumbers. 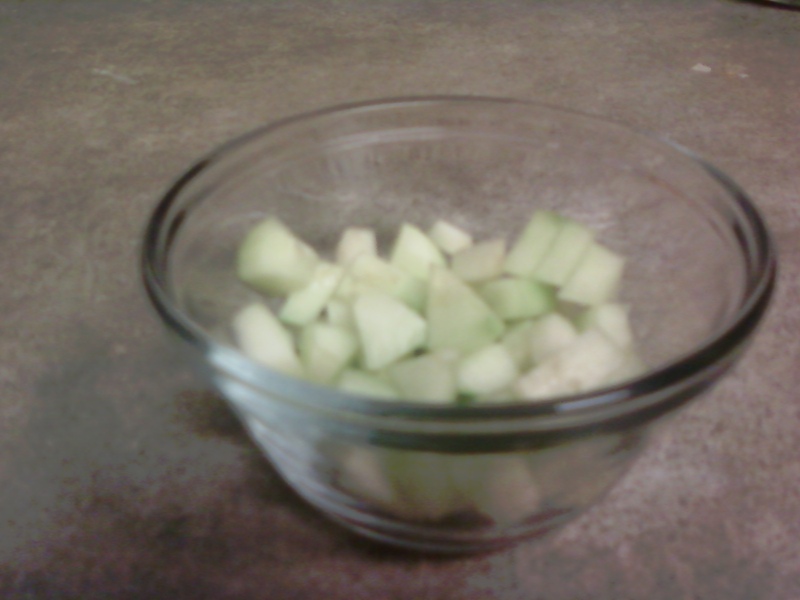 He’s never had cucumbers, so I’m hoping he’ll eat them. Of course he’ll have his 2 cups of milk and a cup of water throughout the day. Now, he may not eat all of this. It just really depends on when he wakes up. Usually it’s around 8ish but sometimes it’s earlier. 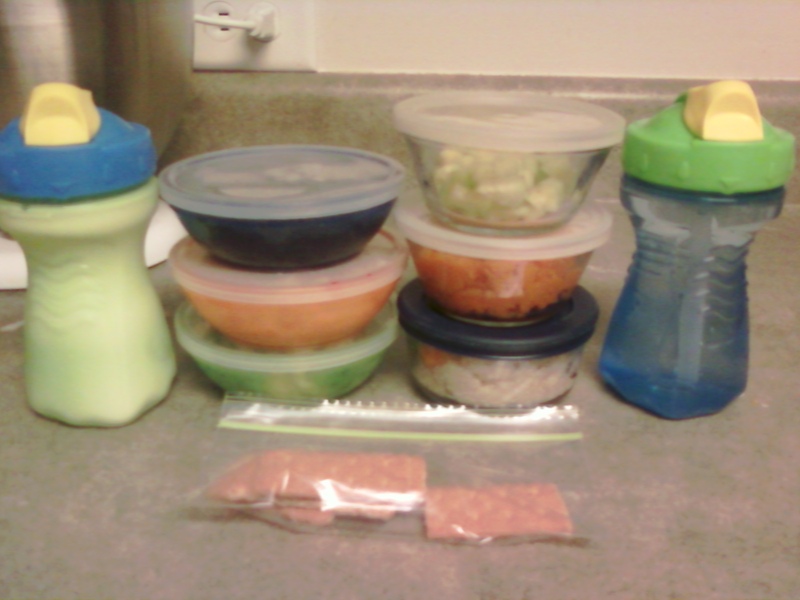 But I hope you get an idea of how much your little one MAY eat at this age. LIttle kids are bottomless pits! LOL And remember, you don’t HAVE to make your child’s food (although it is healthier) jarred food has nutritional value to it. No matter how you prepare your child’s food, just believe that you’re doing the best for your child and that you’re a great mother. Kudos to you!!! What the year has taught me!!! Cute Moments with My Son! I feel like I need to do more….